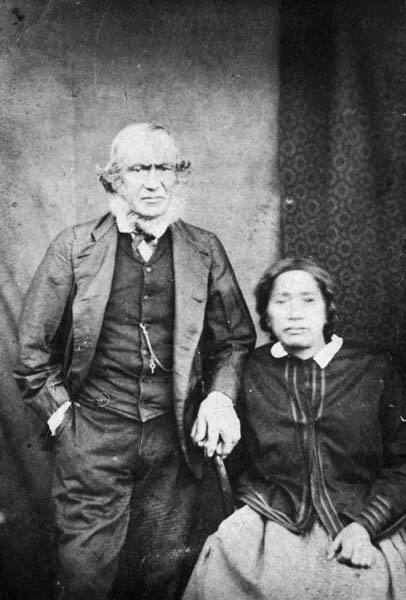 Many Pākehā whalers in the Cook Strait area before 1840 married Māori women. Worser Heberley, who worked out of Te Awaiti in Tory Channel, married Te Wai Nahi, a woman of prominence from Te Āti Awa on the Kapiti Coast. They had two daughters and six sons, and some of their descendants still live in the Marlborough Sounds.